It's November! Is it White Male History Month? February is Black History Month. March is National Kidney Month. In October everyone wears pink. Is April "White Male History Month?" I'm just kidding. I know there is no need for a month to create awareness about the deeds of white males (April is Sexual Assault Awareness & Prevention Month in case you're wondering.). Causal awareness months make for tidy marketing, but what happens when wearing a pink ribbon loses its power? Or when people feel fatigued by the onslaughtI often wonder to what extent charity months actually help the cause. My hope for November is that one day adoption and foster care awareness will rise to the White Male History Month status. A point where the focus is no longer needed. Michigan Governor, Michael Dukakis created National Adoption Week in 1976, to encourage people to adopt children from the state foster care system. Some 8 years later, President Reagan established National Adoption Week, for the same purpose. Then in 1995, President Clinton proclaimed the entire month of November to be dedicated to Adoption Awareness. I fear that this month will be forever needed. 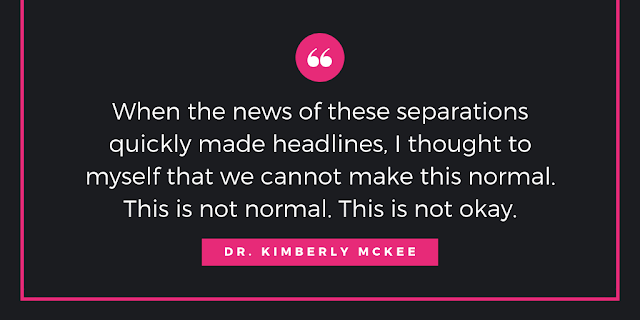 I am perplexed by the fact that every year we continue to have to work even harder to raise awareness that children need safe, loving families. Media has embraced National Adoption Awareness Month as prime time to feature dramatized adoption stories that typically fall into three distinct categories; The Pollyanna adoption “success” stories, the adoption horror stories and/or the stories of adoptive parents heroism in saving needy children. As a transracial adoptee, adopted through foster care, I feel that the diversion from Dukakis' original focus is harmful to adoptees. I want to propose that we swing the pendulum back toward the voices and stories told by adoptees and foster youths themselves. 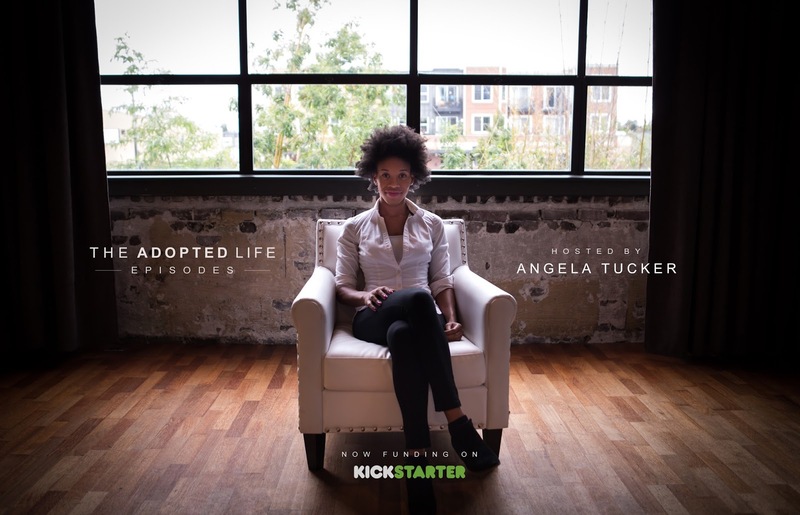 And to underscore this, I'm launching The Adopted Life Episodes, a project that will create an outlet for adoptees and foster youth to share their honest, unfiltered truths with the world. I am not satisfied living through another 30 day reminder that propagates stereotypes of the angry adoptee or troubled foster kid. I refuse to allow adoptee voices to be drowned out by the emotional play-by-plays of their adoption journey told by a third party. Adoptee centric movements, such as #FlipTheScript are necessary to balance out simplistic adoption hacktivism like #WorldAdoptionDay. Together we can ensure that adoption awareness doesn’t simply become a month of Black Friday commercialism where the experience of an adoptee is trampled and overlooked. 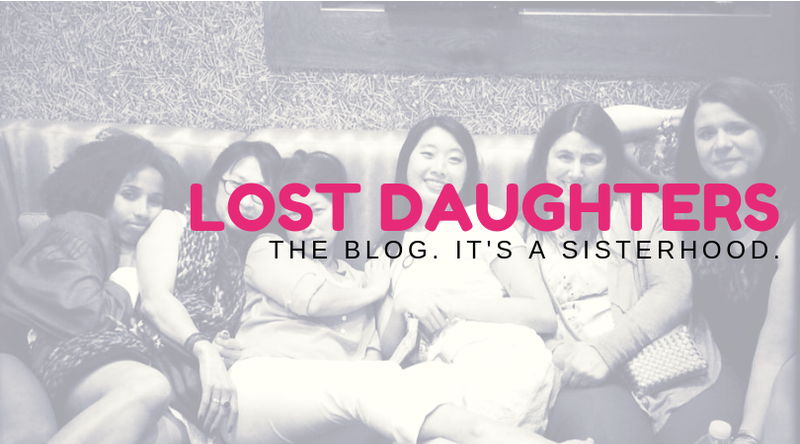 This month I will celebrate with pride the complexity of my foster and adoption story. I am indebted to my birth family and adoptive family for providing me this space and look forward to inspiring other youth to lift their voices and share their journeys along with me. I've decided to use my platform to showcase other adoptee stories as I believe this may help to protect National Adoption Month from tokenizing "successful" foster youth. I'd love your help in fundamentally changing the way folks view foster care and adoption by supporting the Kaleef, Bianca, Manny and Davion's of our country to understand the value and validity of their stories. Please support The Adopted Life Episodes and help bring us closer to a time when National Adoption Awareness Month is no longer needed. 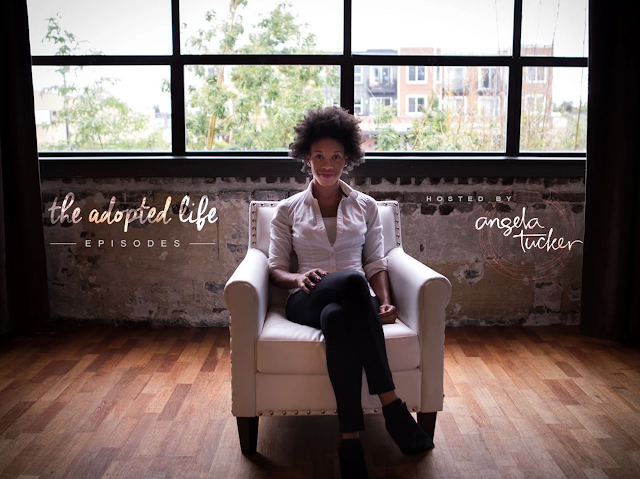 Angela Tucker is a nationally-recognized thought leader on transracial adoption and is an advocate for adoptee rights. In 2013, at the age of 26, Angela’s own story of adoption and search for her birth parents was featured in the groundbreaking documentary, CLOSURE, which is available on Netflix. 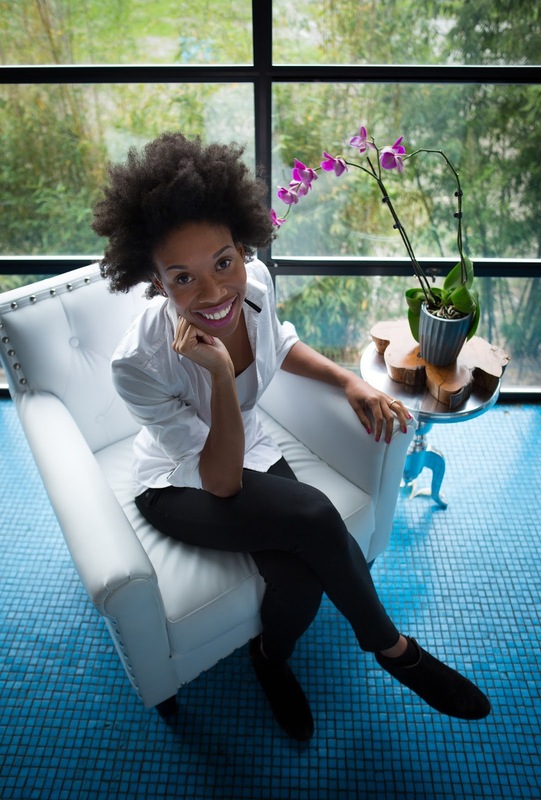 Angela has traveled the nation as an advocate for open relationships within adoption, transparency for adoptee stories and education for adoptive parents about the impacts of transracial adoption particularly in regards to African-American children adopted by Caucasian parents. Angela earned a B.A. in Psychology from Seattle Pacific University and is a program coordinator for Disability Support Services at her alma mater. 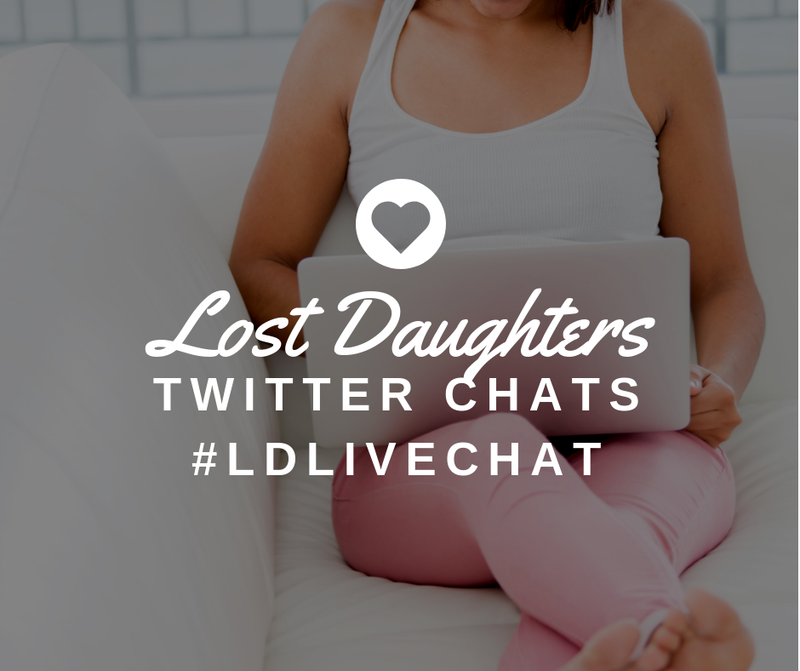 Angela is a columnist for The Lost Daughters and blogs at The Adopted Life. She has been featured on Anderson Cooper 360, Psychology Today, Adoptive Families Magazine, Slate.com, Huffington Post and other mediums.